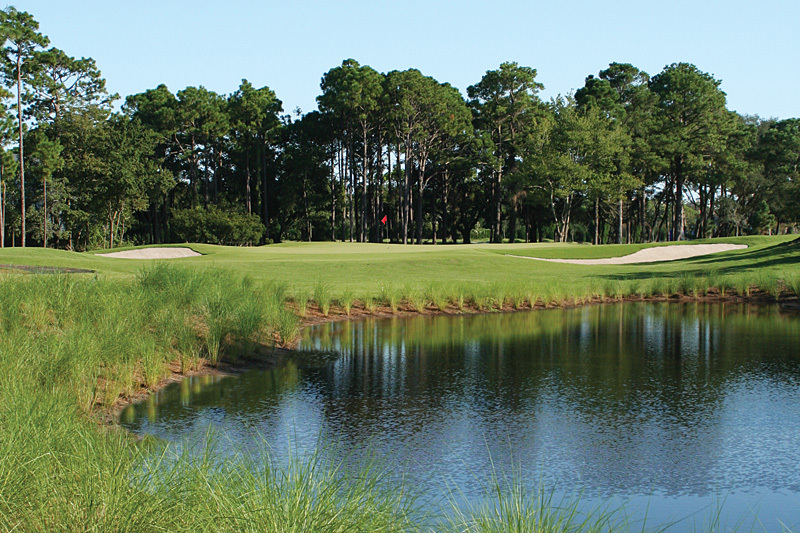 Pine Lakes was originally built upon natural dunes less than a half mile from the ocean and featured numerous freshwater lakes and rolling fairways. 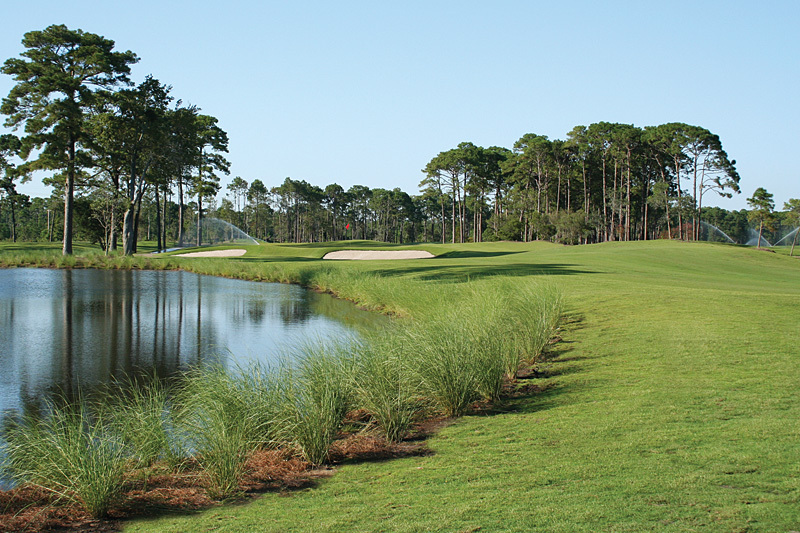 Designed by architect Robert White, the first president of the Professional Golf Association (PGA) of America and a co-founder of the American Society of Golf Course Architects, Pine Lakes Country Club has returned to its initial glory after a complete restoration. 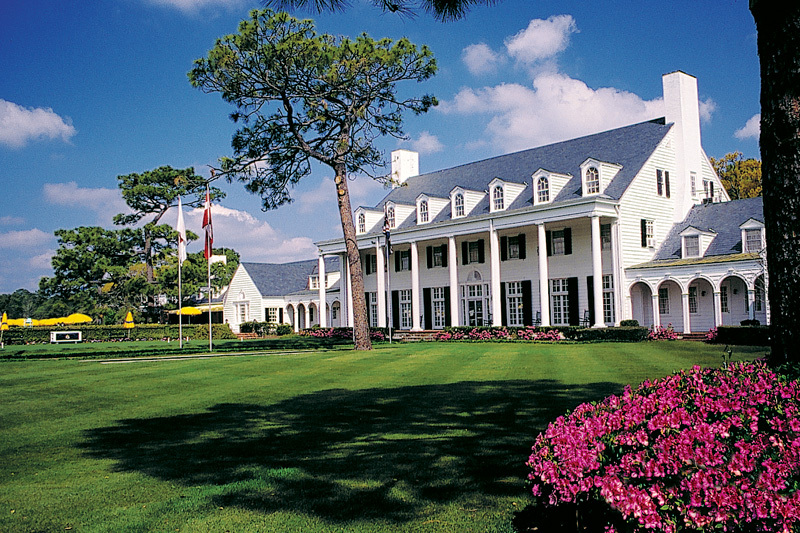 After an extensive renovation to the course and clubhouse, you can experience the Granddaddy as it was in the spirit of the 1920s. 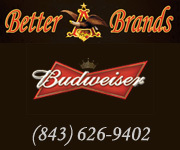 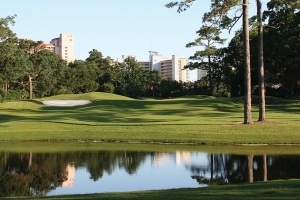 The back nine reflects White’s original design and the front nine has been renovated to enhance the elegant experience golfers from around the world associate with Pine Lakes Country Club when they play golf in Myrtle Beach. 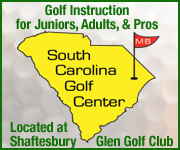 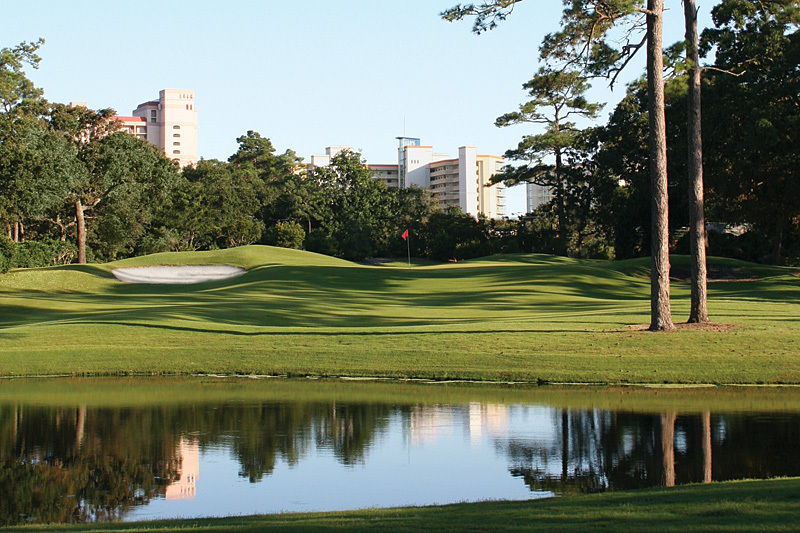 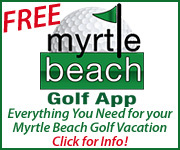 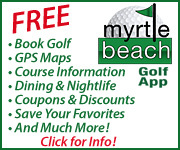 To experience golf in Myrtle Beach, begin by booking golf tee times and golf packages with On The Green Magazine.